If you are like me and you are looking for a way to save a dollar or two, a great way to do it is by doing some DIY. Over the next few weeks, I will be sharing some DIY tips that I love. The first in this series is a DIY facial! For just $13 (CAD) you can give yourself a facial that will have you feeling like you just walked out of a spa. 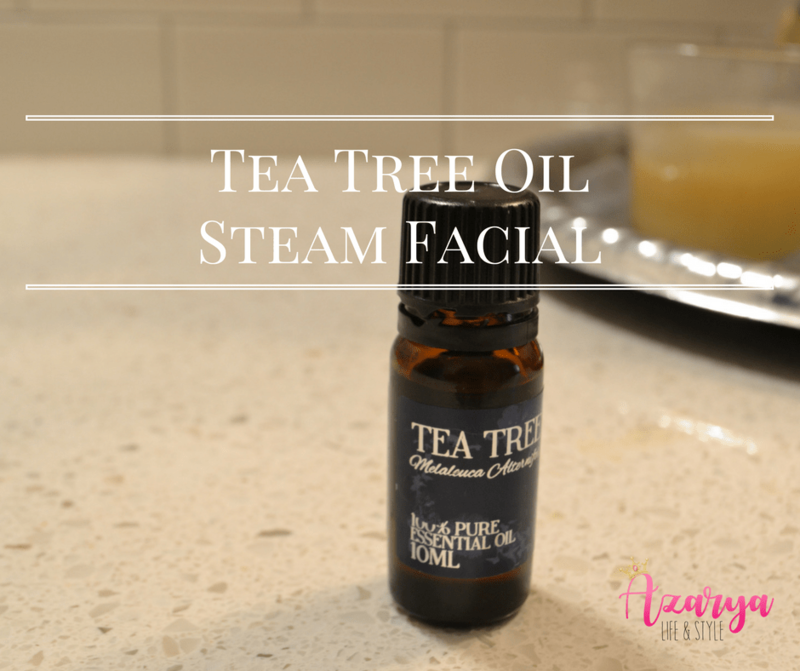 Tea Tree Oil is a therapeutic oil has antiseptic, antiviral, antibacterial, antifungal, and antioxidant properties- This means that is can be especially useful for those with acne prone skin. This treatment will open up your pores and help to get rid of any impurities and acne causing bacteria. Note: This post has affiliate links, should any purchase be made, Azarya Life& Style gets compensated. Have you guys tried this before? What do you think? If you haven’t try it and let me know what you think. Thats all for today folks.. Remain Blessed ? Fenty Beauty – A WIN for Women of Colour?